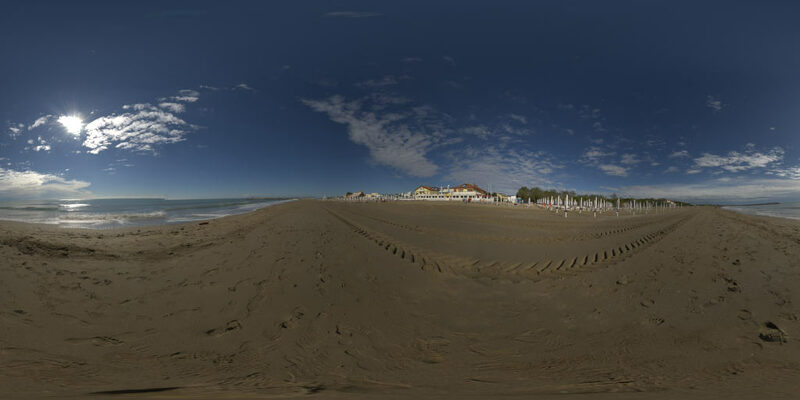 36th 360 degree HDRI Panorama release. High resolution for background and small one for lighting cg scenes. “no such file” message appears after pressing the download button..